Obviously, the ALPINA B7 is going to get a similar design to the new facelifted 7 Series, being that the B7 is based on the 7er. 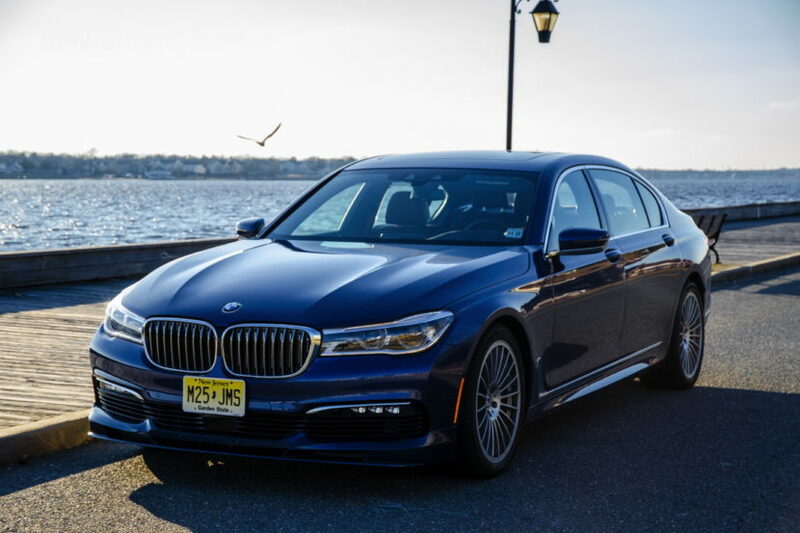 So when the 7 Series gets updated, so too will the B7. In these photos, we see an ALPINA B7 test mule wearing camouflage on its front and rear ends but we can still make out most of its details. For instance, its grilles are so huge it looks like you could crawl through them and into the engine bay. It also seems to get a new front bumper that seems to sport more aggressive air intakes than before. 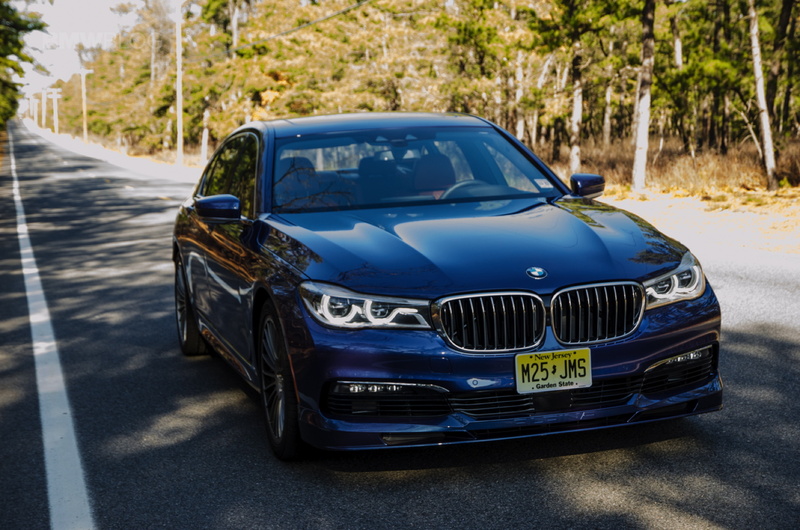 It still seems to have the same signature ALPINA lower front lip, which will likely wear “ALPINA” on it, as per usual. There are some photos of the ALPINA B7 on track and we can see just how much lower it is than the typical 7er. Through corners, we can see the wheels tucked up into the wheel wells under load. If you’ve ever driven a B7, you’d know that it can hustle far better than you’d expect a big car to.